Page Parkes Model + Talent: SPOTTED: Emily Matheny in the Washington Post! SPOTTED: Emily Matheny in the Washington Post! 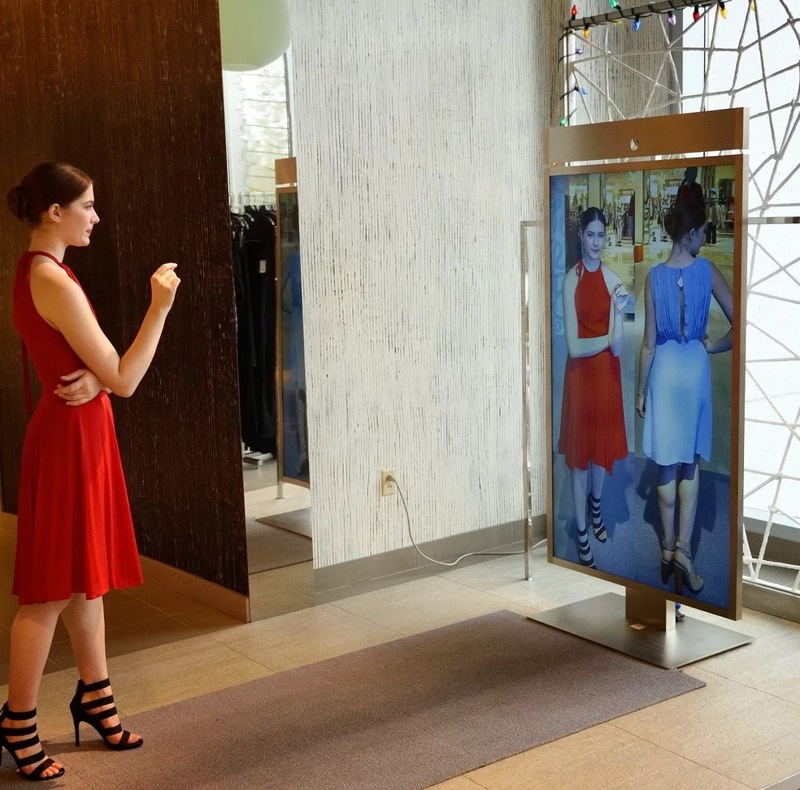 Our gorgeous girl Emily is spotted testing out Neiman Marcus' latest mirror concept for the 21st century! 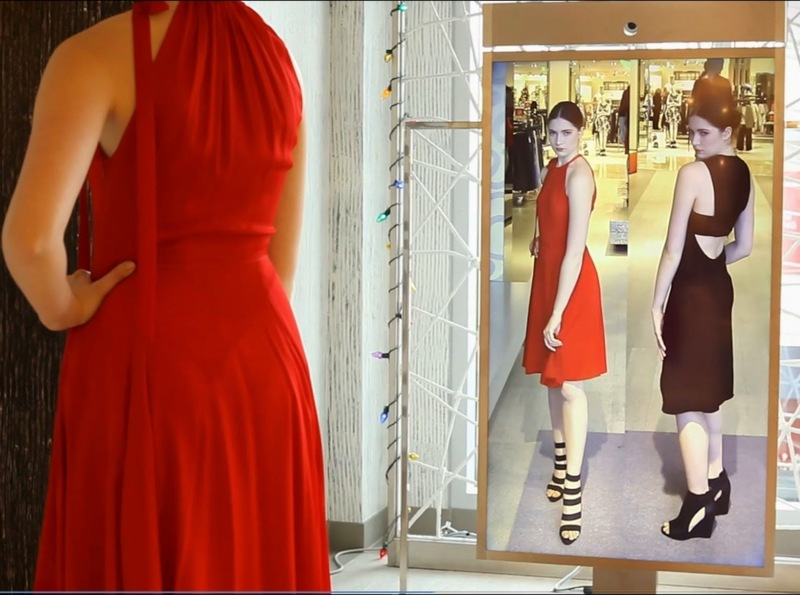 The "mirror" allows a customer to visually compare the current outfit she has on to one that she had previously tried on. How amazing is that?! Check out the rest of the article on the Washington Post here!